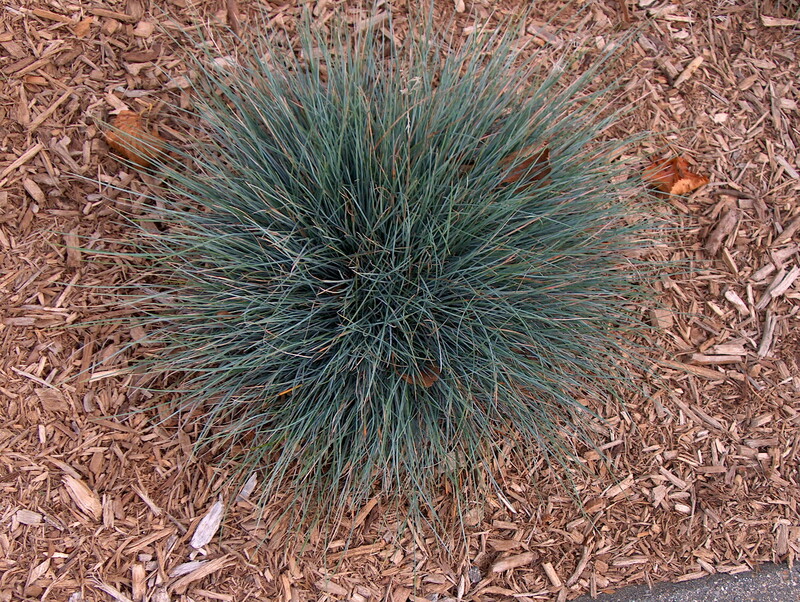 Comments: Blue fescue is a short-lived clump grass that tends to die out in the center in two to three years. As the center dies out, the grass should then be dug up and divided. Cannot tolerate wet soil nor constant high humidity.